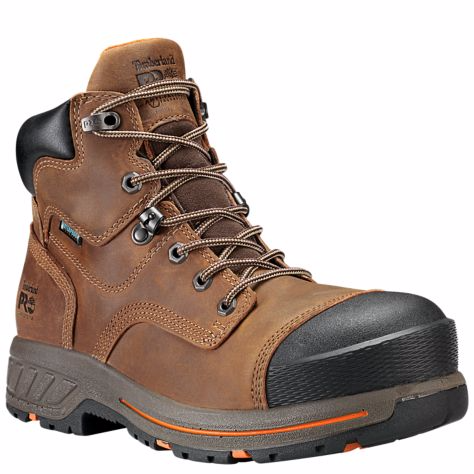 These Boondock men's waterproof work boots feature safety toes, anti-fatigue technology and 600 grams of Thermolite® insulation. 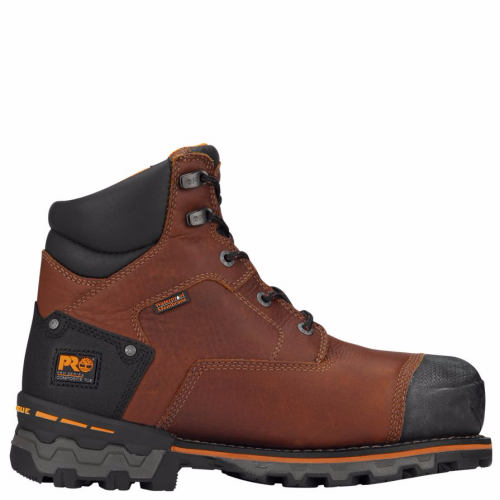 The outsoles are resistant to oils, slips and abrasions, and designed to maximize traction in the cold weather. 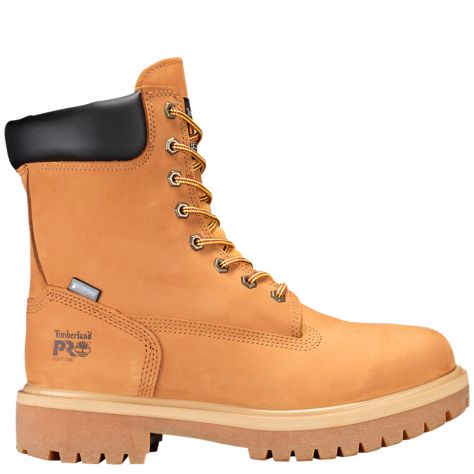 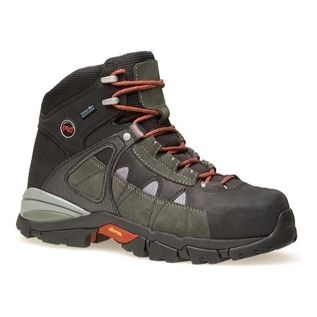 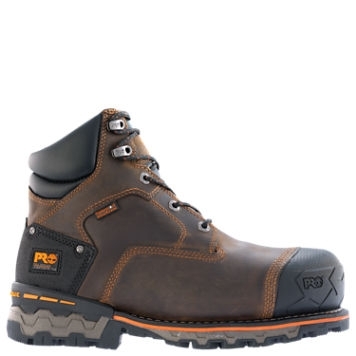 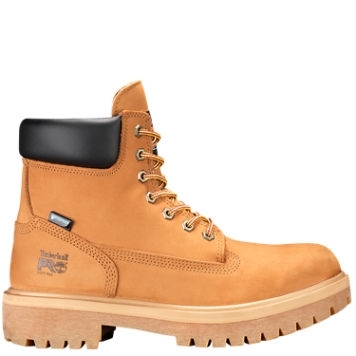 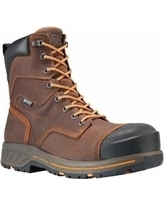 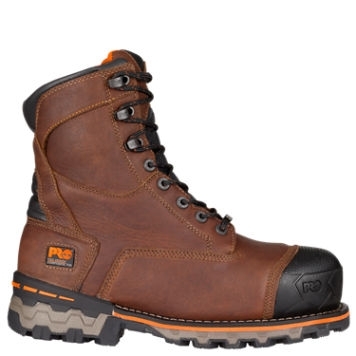 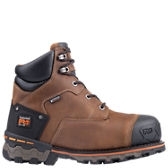 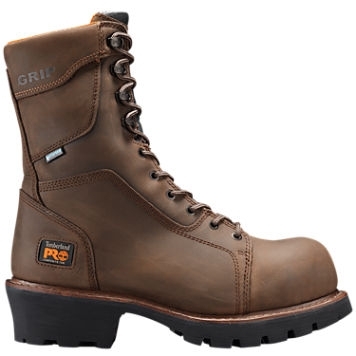 Our famous 8-inch men's work boots - adapted for work-site survival. 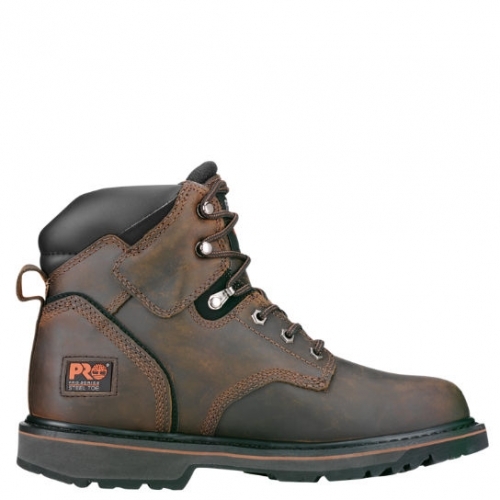 Featuring waterproof leather, seam-sealed construction and Thermolite® insulation, these soft-toe waterproof boots keep feet dry and warm, enabling you to focus on the job at hand.